This EP includes original compositions by Richard, who's found his musical home somewhere between jazz, hip-hop and classical music. It's the trio's debut EP and we are excited for the release! 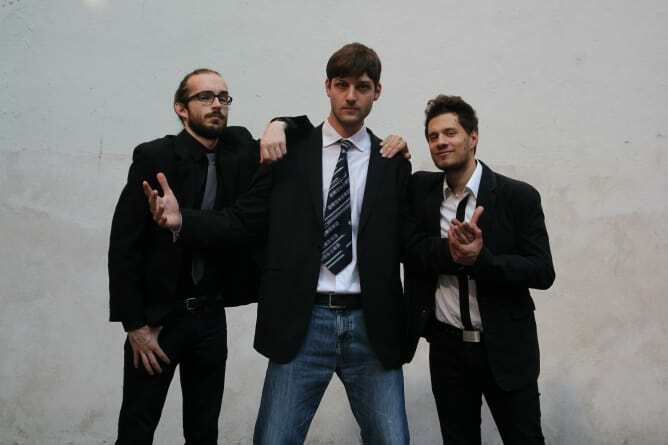 The trio, introducing the Austrian pianist with Polish roots Richard Seniow, was formed in January 2015. After numerous collaborations and productions with various artists, he decided to form a trio, that has yet to bring his unreleased compositions and arrangements onto the stage, as well as a record that is timeless but on point with its musical message. 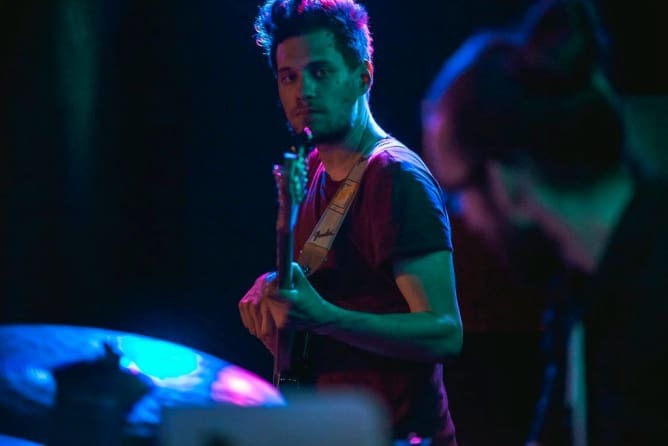 With Marko Ferlan on bass and Lukas Fellner on drums the three musicians have managed to create a fresh new sound, encompassing all of their stylistic influences and forming a unity that is very special in its essence. 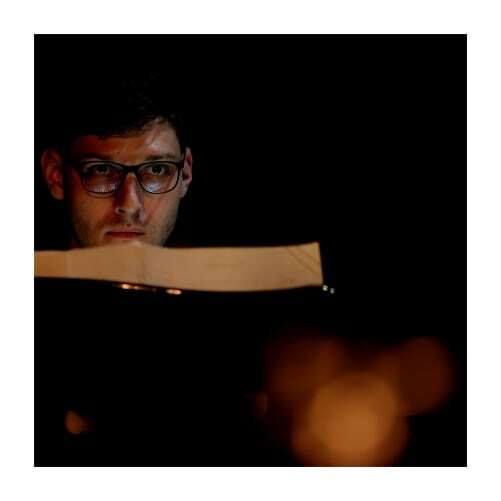 Richard Seniow has been awarded with the Julius-Raab-Scholarship and a cultural grant by the city of Graz for his studies in Paris from 2015-2017. 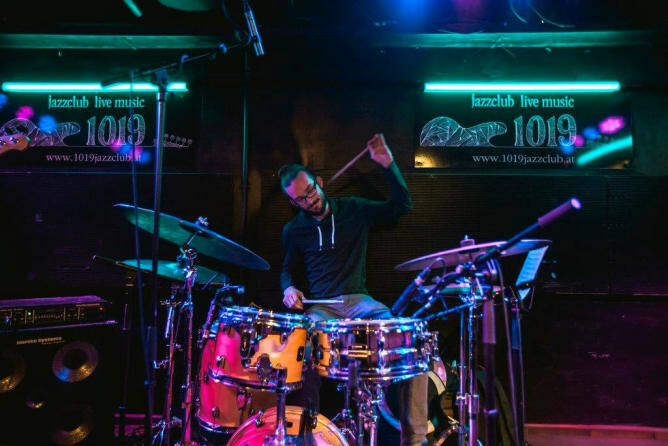 This record includes original and unreleased compositions by Richard, who has found his musical home somewhere between jazz, hip-hop and classical music, along with contemporary interpretations of various jazz standards. Over time the three musicians have developed a passion for covering dance hits from the 90’s, which they have cleverly molded into their own stylistical playing. We can anticipate a cool record of contemporary jazz along with traditional pop elements, sprinkled with spontaneous vocabulary of the three musicians classical backgrounds. This project ended successfully on 1/7/2018 12:00! You will receive a personalized e-mail, as well as a downloadcode before the release! You will receive a personalized e-mail, a postcard, as well as a downloadcode before the release! You will recieve a lead sheet from one of our compositions, signed, as well as a personal postcard AND a download link before the release! Richard Seniow is an Austrian/Polish pianist, composer and keyboardist. 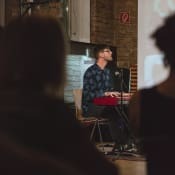 After studying music in Vienna and Paris he has decided to put together some of his unreleased compositions and record them along with his fellow musicians Marko Ferlan and Lukas Fellner. We can anticipate an EP with lots of exciting arrangements with a mix of dance/pop hits combined with classical elements.